Design and manufacture of iron parts for heavy duty and commercial vehicles in Grey Iron, High Performance Iron (HPI) and Compacted Graphite Iron (CGI). 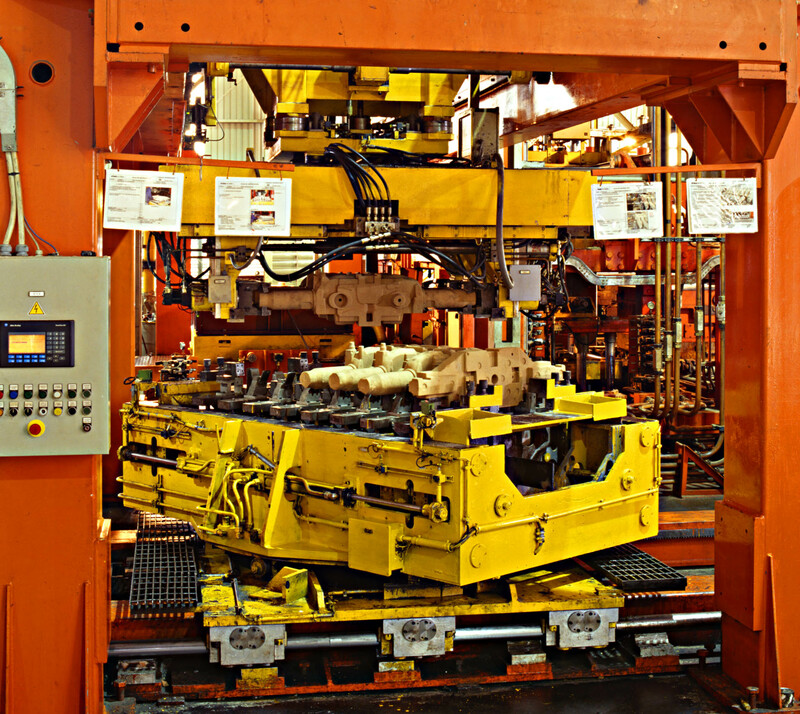 Plant develops, industrializes and manufactures cylinder heads and cylinder blocks for industrial vehicles. 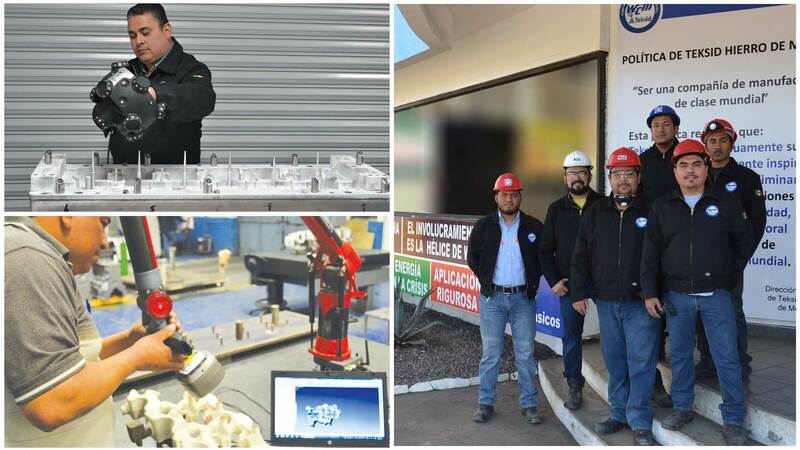 The Iron Foundry is located in Monclova, Coahuila, 250 Km from the US border. The plant has a total area of 622,200m² with a covered area of 53,122m². 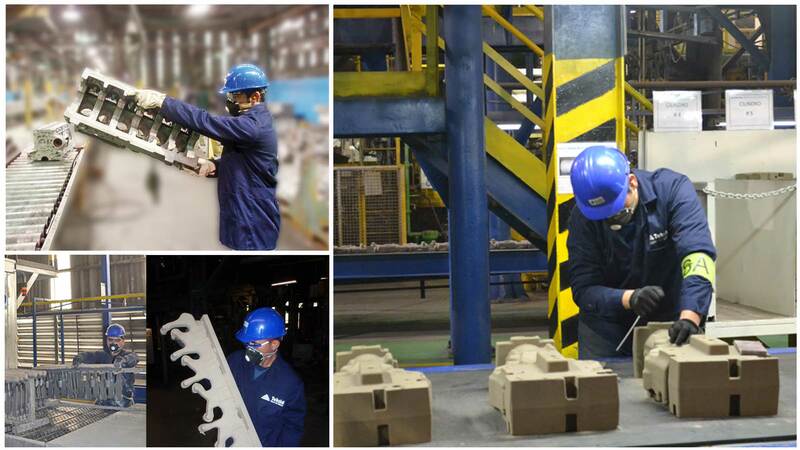 It is the second largest plant of the Teksid Group with an installed capacity to produce 120,000 tons of iron castings per year employing almost 1,500 people. 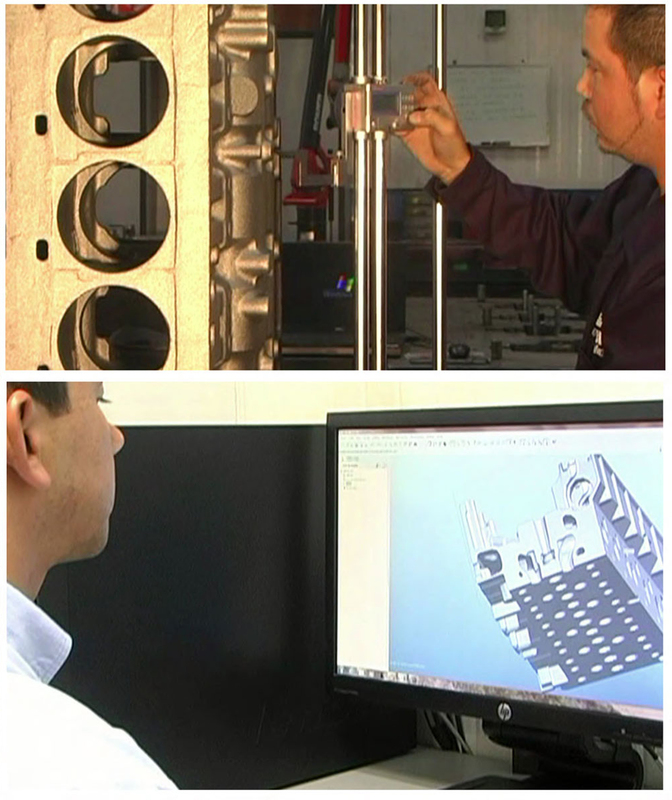 Teksid has ISO 14001 and TS 16949 certification and meets the OHSAS 18001 standard. 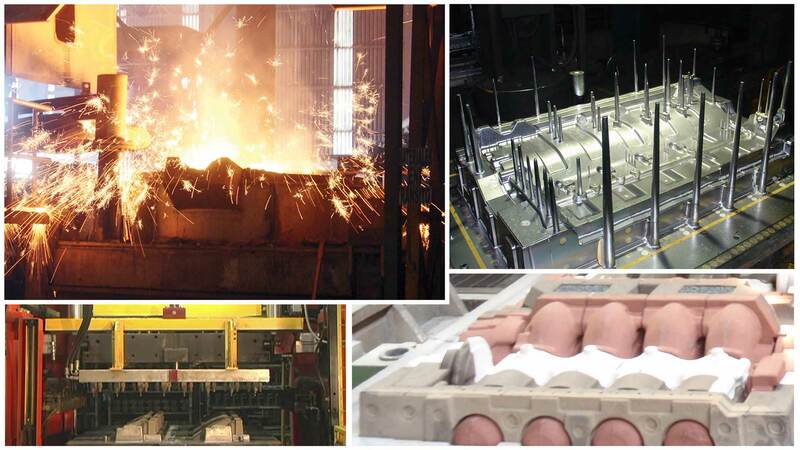 In 2014, the energy management system of the iron foundry was certified according to ISO 50001 standard. Main Customers: Cummins, FPT Industrial, Volvo, Mack Trucks. 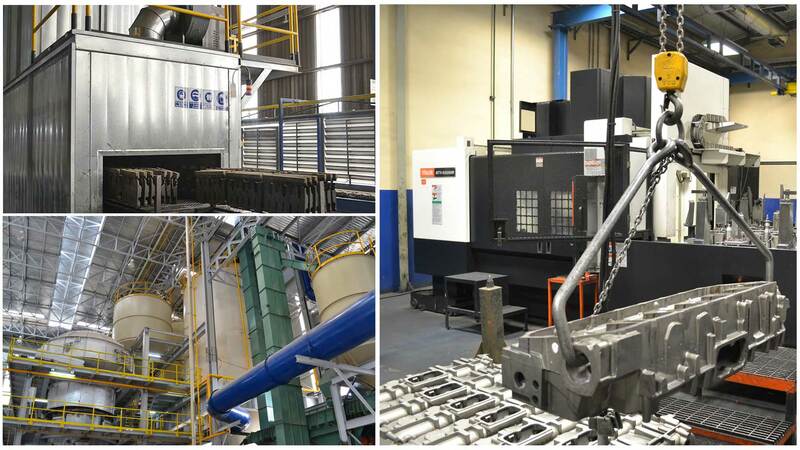 The Iron Plant develops, industrializes and manufactures more than 20 different castings for cylinder blocks and heads for the heavy vehicle industry. It produces Grey Iron, High Performance Iron (HPI) and Compacted Graphite Iron (CGI).